Lex (pre-flashpoint) once dated Matrix Supergirl when he was posing as his son in a younger body. Mostly to get at Superman it seems in the long run. When that went sour it seemed he had a passionate hate for any female who decided to wear the S shield. 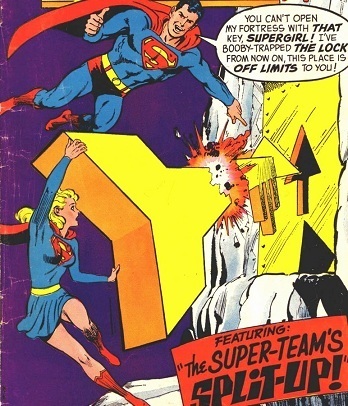 Once Linda had retired as Supergirl and Cir-El was out of the picture, Kara landed on earth and became Supergirl. So we left off with Matrix being captured by Dichon to host her plasmic body. A 1995 story featuring Matrix from Showcase '95. 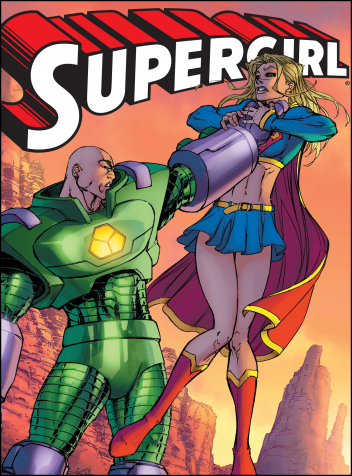 Before her merge with Linda Danvers, being an artificial life form, there was a time when she was wanted not only by Luthor but also by an robot alien to have her body shaped for his own due to her abilities and shape shifting. In light of her successful TV show, continuing a look at Supergirl's Rogues' Gallery, such as it is. 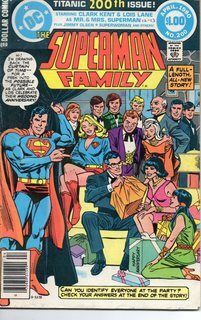 When Supergirl got her own comic, with Paul Kupperberg and Carmine Infantino as creators, Linda had moved to Chicago to go to her third college, Lake Shore University. 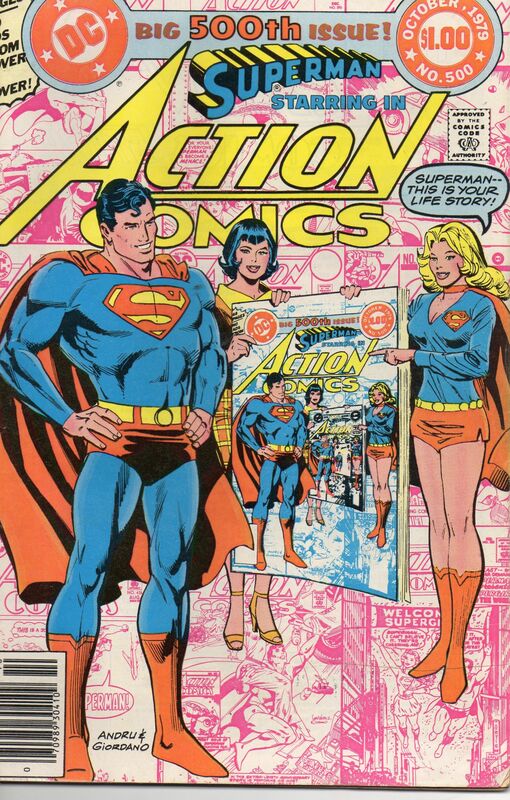 (Some people keep on returning to higher education: Linda Danvers was one of those.) Kupperberg and Infantino tried to give her some memorable villains. 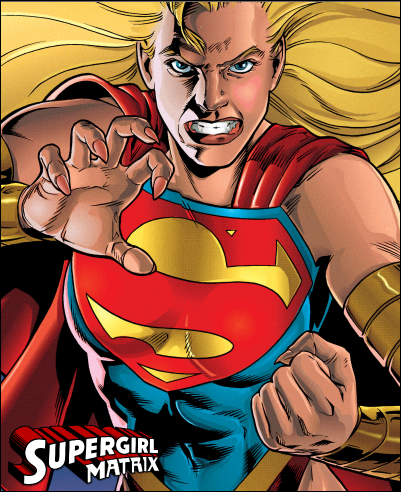 Psi appeared in the first three issues of the DARING NEW ADVENTURES OF SUPERGIRL. One could consider it three separate appearances or one three-part story--I am inclined to the latter...but she oddly continued in some other DC comics, and made enough of a presence at DC as a whole to deserve an entry. She died, but has resurfaced in the new 52. 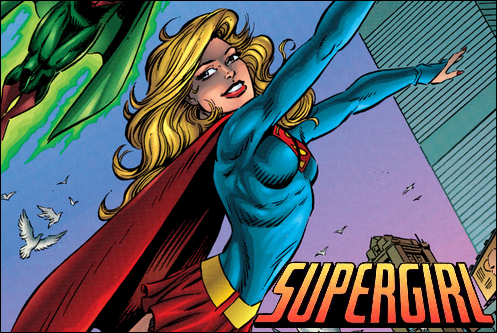 Of course, you could say the same for Supergirl. Psi had the potential to be a GREAT Supergirl villain. In many ways she was as powerful as Jean Grey as Pheonix. 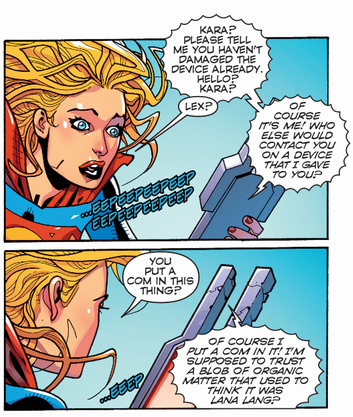 She had a vast array of powers that did not duplicate Supergirl's...but she came across as more of a confused victim, rather than a formidable foe. flint_marko's recent entry about Superboy's Robot Teacher that "made him a man" reminded me that I've been meaning to post this. You'll understand why once you've read it. 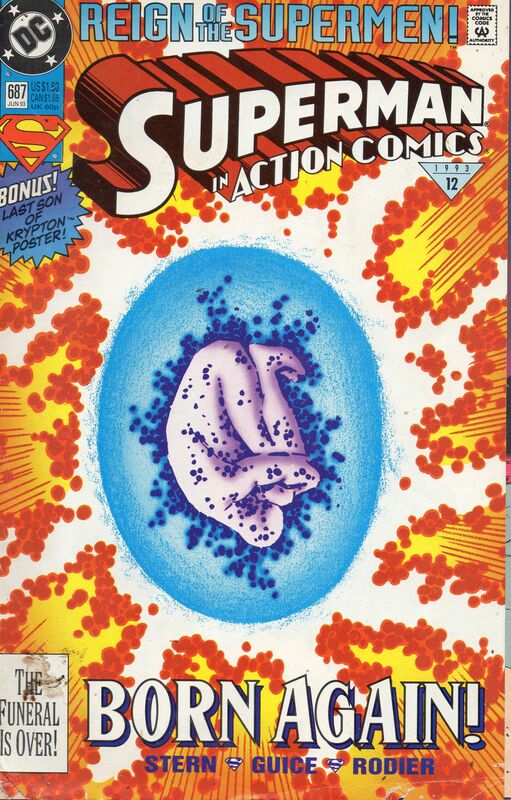 This time we look at Re-ign of the Supermen and the re-turn of...well, you'll see. 7 & 1/3 pages of 22. Up next: Aquaman breaks his silence on Roe v. Wade!